Do you want the universe in the palm of your hands through this state-of-the-art smartphone? 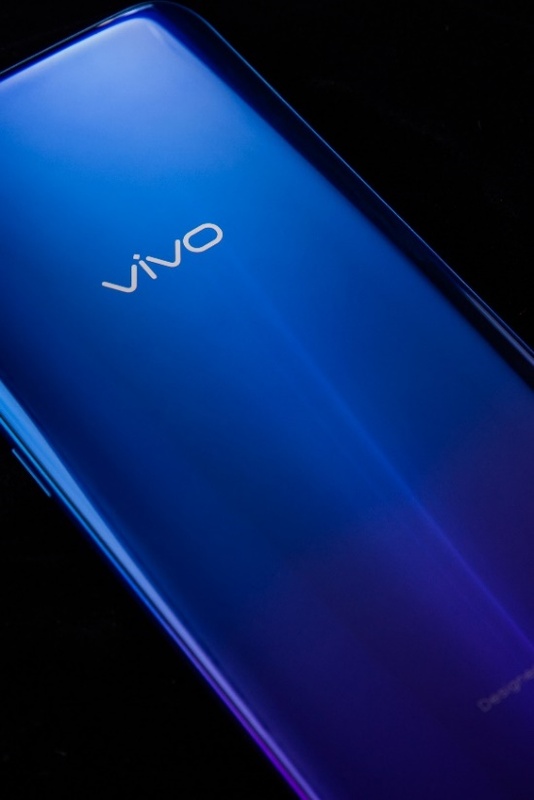 You can pre-order the Vivo V11 in two ways: On ground and online. It is available in all participating Vivo concept and multi-brand stores. It will come with exciting freebies—a gift set (bluetooth speaker and earpiece with selfie stick), as well as 6 months extended warranty. 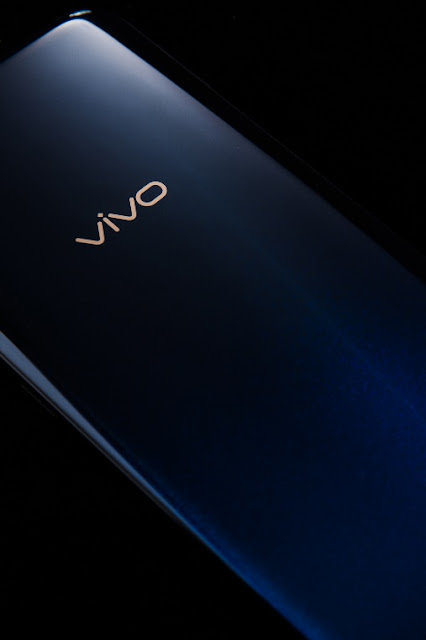 Fans may also pre-order the Vivo V11 on shopping websites such as Lazada, Shopee, Argomall, and Akulaku. Freebies such 10,000 mAh game power bank, a gift set (bluetooth speaker andearpiece with selfie stick), as well as 6 months extended warranty will be included.